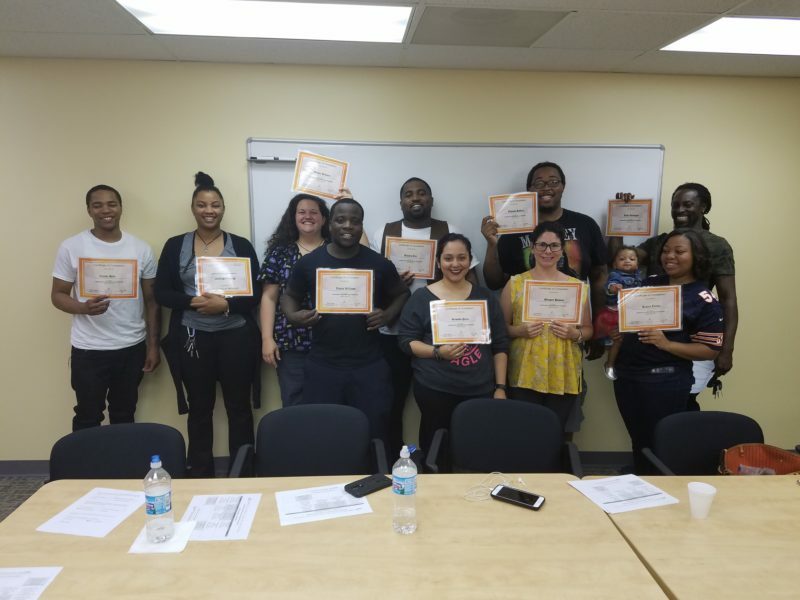 The graduates of Metropolitan’s Parenting Fundamentals program devoted two hours each week for 10 weeks to learning positive parenting skills. 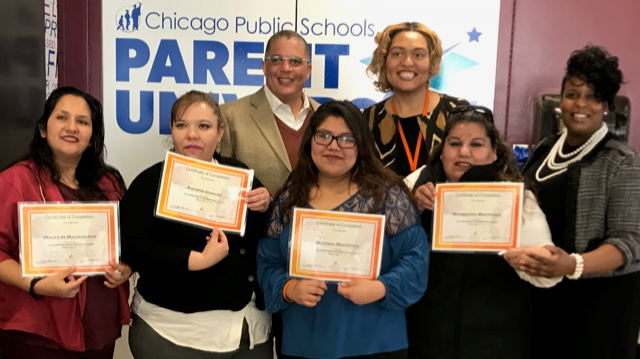 They worked on connecting with their children, effective discipline, supporting school success, and their own self-care. 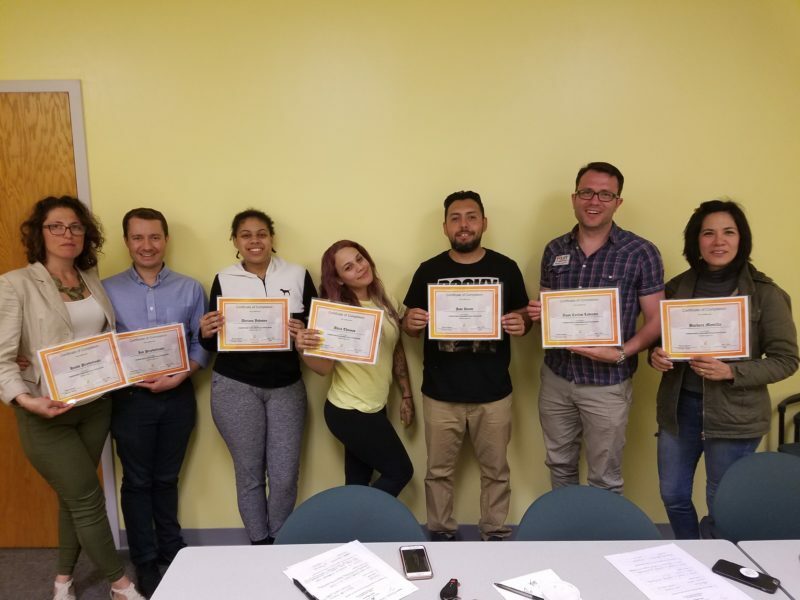 They leaned on and supported each other throughout the process, and they were all smiles as they graduated ready to apply the skills they’ve learned to their families’ lives. 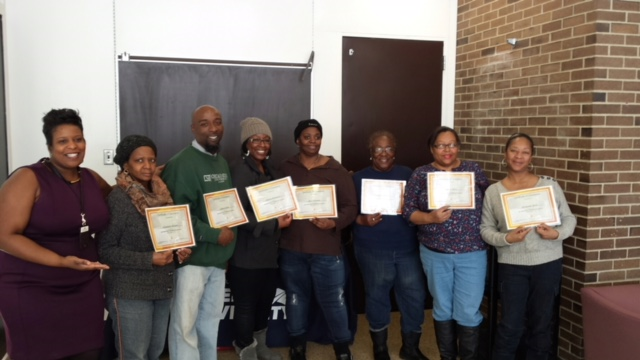 Classes take place each week in different schools and community buildings; take a look below at our graduates from the most recent session. 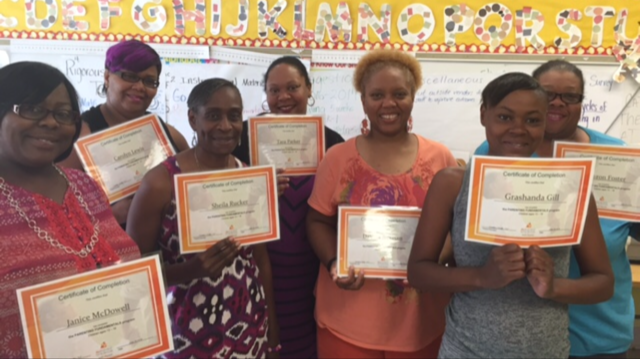 Parenting Fundamentals is currently accepting registrations for our Summer 2018 session! Learn more and register here. 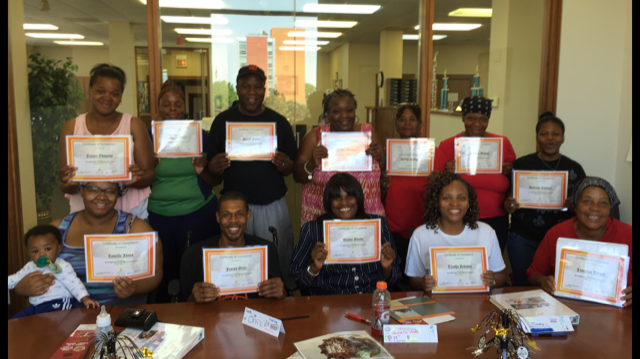 Learn more about Parenting Fundamentals here.